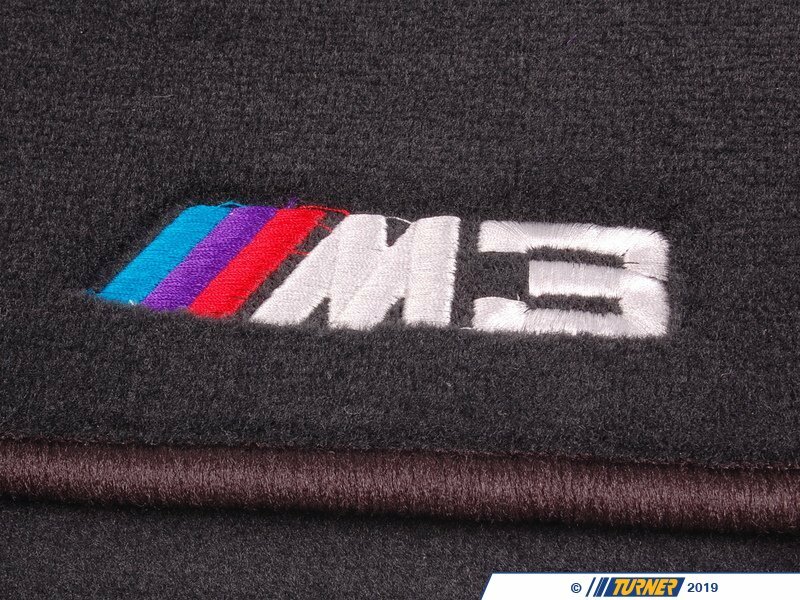 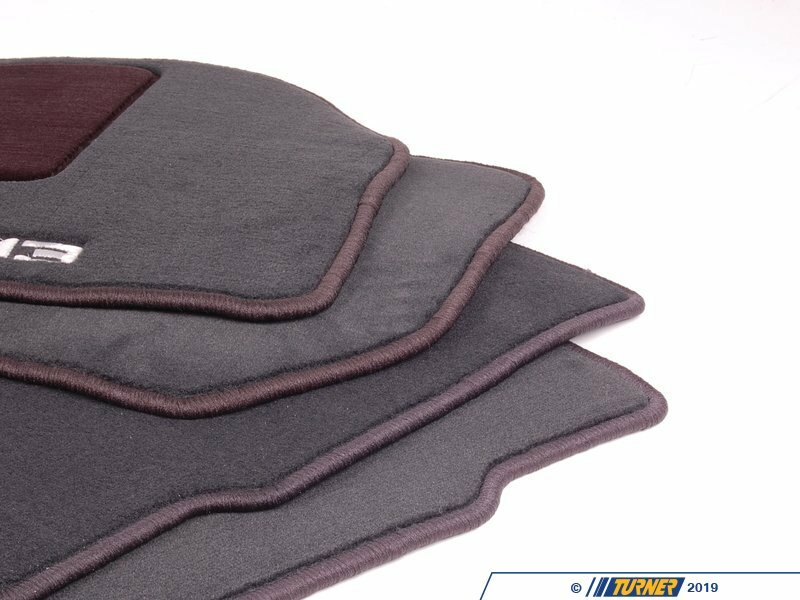 Set of 4 M3 Mats with M3 logo in Anthracite factory color option. 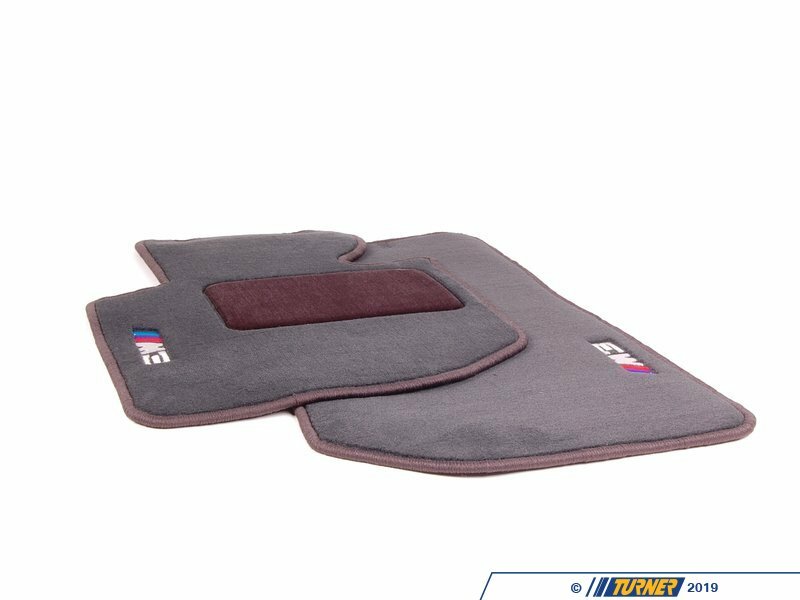 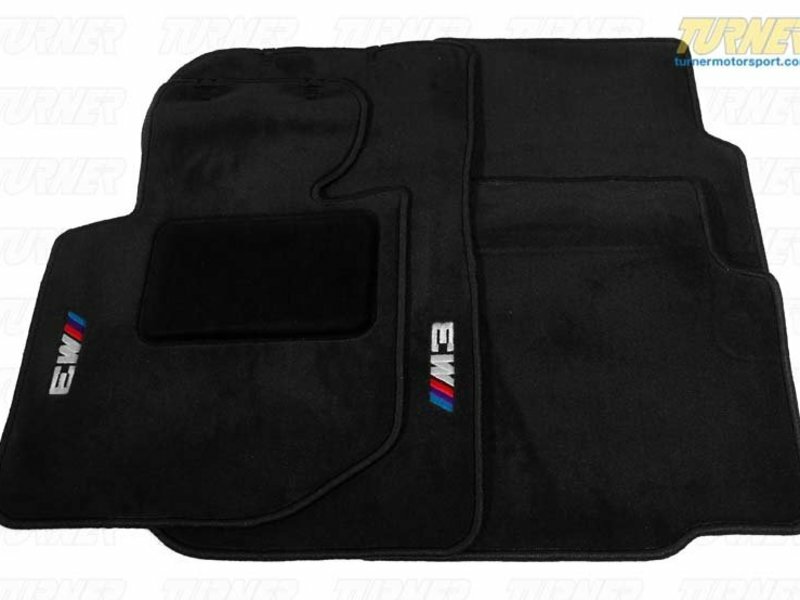 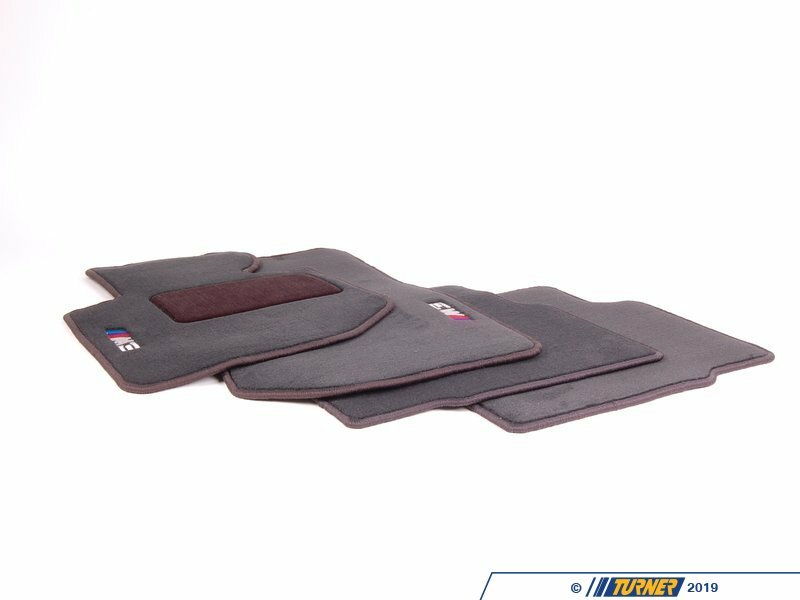 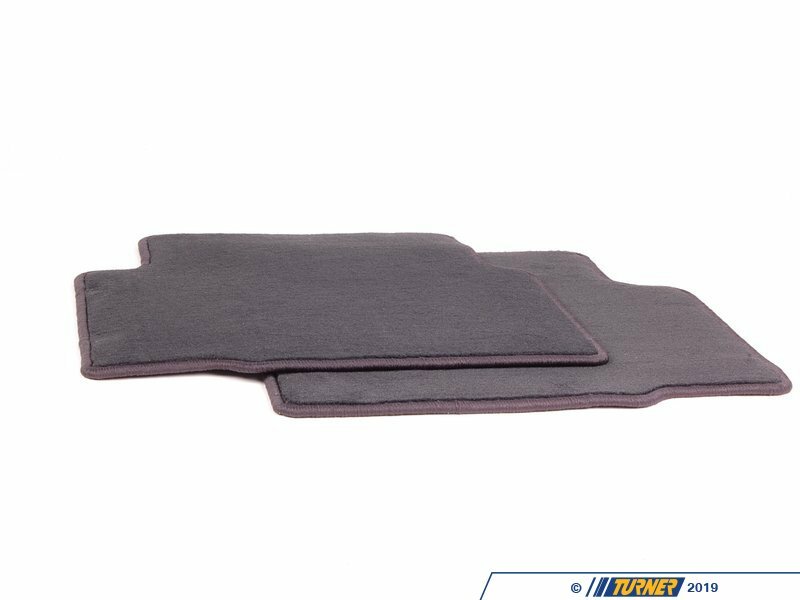 These fit all E36 3 series models except cabrio. 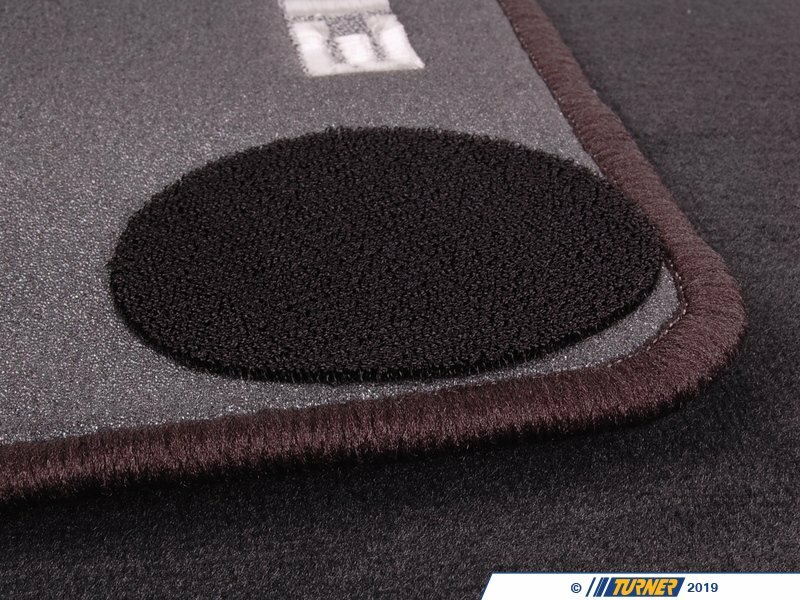 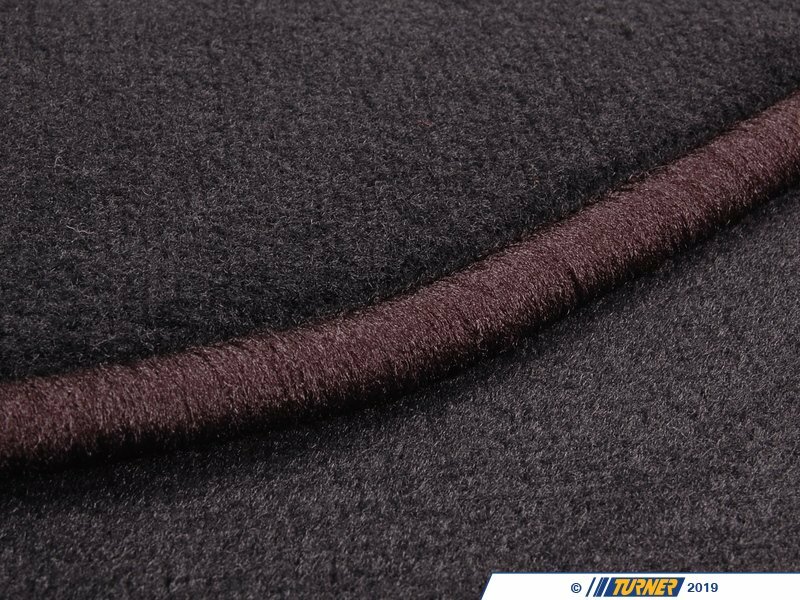 These attach with a Velcro base (included with mats). 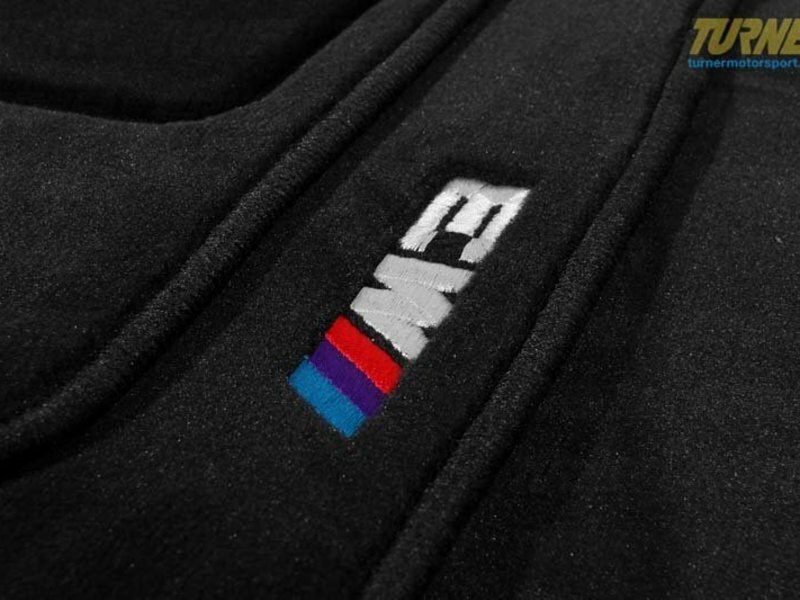 The clip in type are no longer available from BMW. 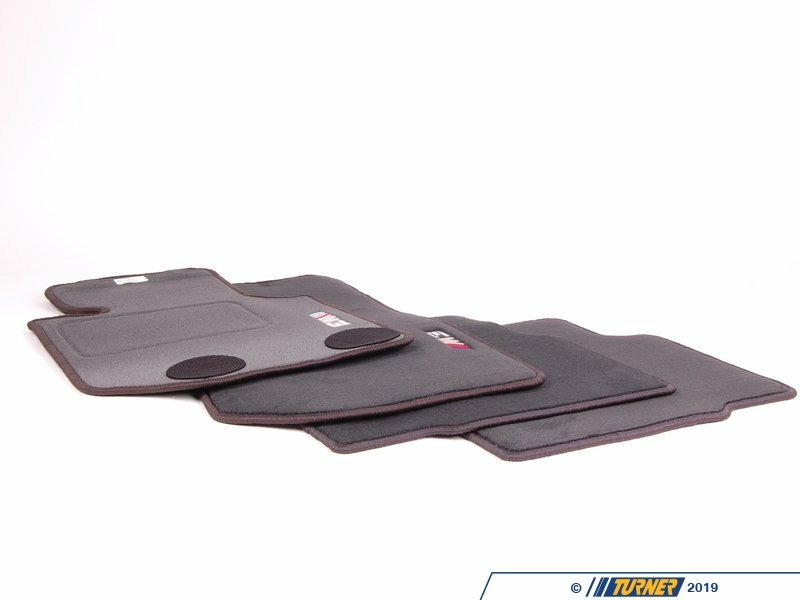 These do NOT fit convertibles OR right hand drive BMWs.